26th February is the day to remember when the men's 100m final saw the toughest race in the history of Malaysian University championships with the present fastest men, Zabidi Ghazali (10.57) and Latif Nyat (10.45) were on action. However it was a perfect night for me and I manged to retain gold medal i won last year. Despite with cold ambient and a slight breeze (-0.5), the time clocked was fair (10.94). Zabidi and Latif grabbed silver and bronze with 10.96 and 10.99, respectively. During the final race, Latif came out off the block like a bullet, exploding away to make a 2-metre gap and maintained it up to 70 metres, the distance where I started to shift a faster gear and closing the gap. I have done a good and smooth clearance (start) but the slow reaction left me a lot behind. I knew I had to keep cycles my legs in the mid way, pump my arms as fast as possible and to avoid a mistake that could prevent an efficient sprinting. During top speed in a 100m race, one important aspect is to lessen the degree of deceleration so that the rate of velocity decrements is not superior than your opponents. I successfully done it. I was trailing Latif (10.99) and overtook him at 85-90m mark, and crossing the finish line just ahead of Zabidi (10.96) who was working hard but managed only to beat Latif . UPSI’s top sprinter Izuddin Yahya was on the fourth place with a time of 11.08s. 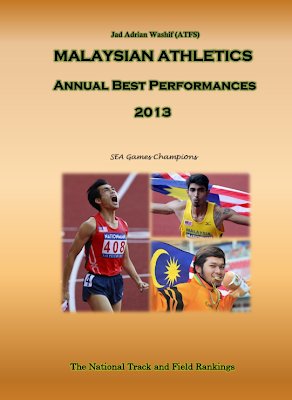 UIAM's Norhafiz showed his improvement by placing 5th in 11.28 while UiTM's M.Saufee placed 6th in 11.38. 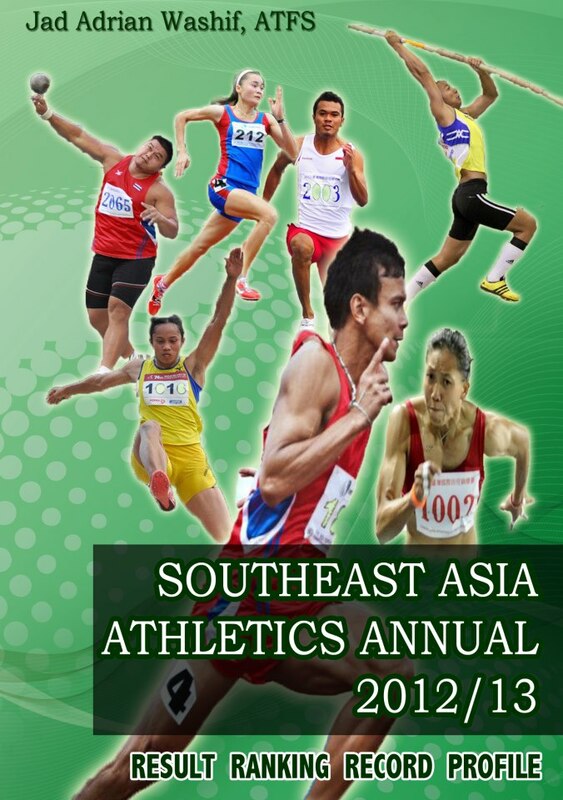 A former national sprinter, Syarafie Sauli of UPSI injured and went to seventh in 11.41s with UNIMAP's Mohd. Isa clocked 11.46s for the eighth position. I have done a better performance during semifinal. I was in the semifinal 2 alongside Zabidi. I won the race (10.89) but it was not to be easy as Zabidi was there and led for 70 metres. lIzzuddin finished in 3rd. Latif won the semifinal 1 in 10.92 with Syarafie second in 11.11 while Mohd, Isa on the 3rd in 11.28. 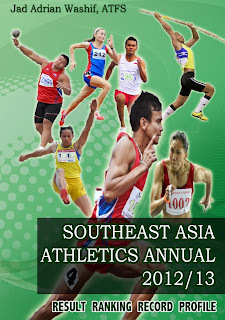 There were 30 participants in the 100m where divided into 4 heats in the prelims round.. The winners for heats 1-4 were Jad Adrian Washif (11.24), Latif Nyat (11.17), Mohd Isa Azan (11.55) and Zabidi Ghazali (11.24). The gold medal winning was quite non-expected (but I was highly confident). I didn’t train a lot as everyone thought for this meet and didn't even arrange on tapering down. I only back into training about 2 months ago after a setbacks of reoccurrence hamstring injury which cruelled my past season. It is still early to predic what would happen in the next but I'll always giving my full effort in training with disipline and diligence.